This took me way too long, but I finally have a fun slide show and round-up of all our fun during the Elmer’s Twitter Party last month. This video shows off all the cards we made during the party, and I know everyone loved being a part of it. Enjoy! Miss the Elmer’s Twitter Party FaveCrafts 365 post? Just click HERE. 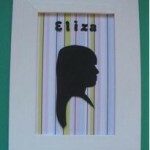 If you are looking for the products we used during the party you’ll find the supplies at CutRateCrafts.com! We just LOVE giving away craft goodies at FaveCrafts. Luckily, we have a lot of crafty goodness to give away. Starting this week, we will give away a craft prize to one person each and every week who re-tweets a FaveCrafts tweets from the week. Re-tweet your favorite craft project or blog post from the week. If you are not already following FaveCrafts, follow us on twitter to keep up with everything new at the website. If you use tweetdeck or another desktop twitter app, re-tweeting is as easy as clicking retweet and then posting the tweet. In tweetdeck, just click the bottom left icon when hovering over the FaveCrafts profile picture. You can also use a web app like Tweetree. To reweet our tweets without an app, simply copy and paste our tweet, add “RT @favecrafts” and post. 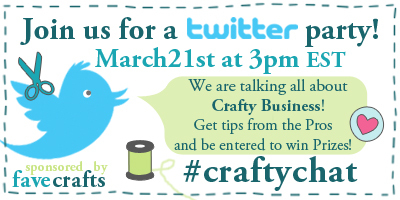 We will check out the retweets from the week and pick one at random for a craft prize. For those of you that have heard of twitter, but are not really sure what twitter is all about, let me explain. Twitter is a free, web-based service that allows you to send short messages (aka “tweets”) into the world. People choose to follow your tweets and stay updated on everything going on with you. Followers can receive your tweets on their computer or even their cell phones. FaveCrafts is on twitter. 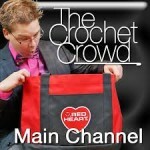 We use twitter to let our followers know of new projects at FaveCrafts, new giveaways and more. We also love to see what the twitter users we follow are doing, what crafts they are working on, etc. 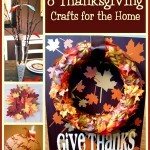 Twitter is really easy to use and is a great way to stay updated on all new content and events at FaveCrafts.com. You will never be without new crafting ideas! Many different applications help you to use twitter, but I personally love TweetDeck. Tweetdeck is a desktop application making it easy to tweet and read the tweets of those you are following. Come on over to the FaveCrafts twitter page and sign up to start following our tweets. Don’t forget to say hi!